Sharps Rifle Company has begun shipping barrels for their .25-45 Sharps cartridge. This is the final piece of equipment for folks who either want to build an AR15 chambered in this cartridge, or for folks who want to convert an existing .223/5.56 AR15 to the .25-45 Sharps. 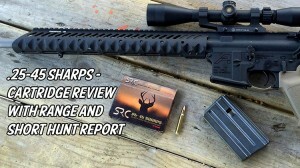 Sharps Rifle Company made a big splash at the 2014 SHOT Show with the announcement that this was the year their .25-45 Sharps would be available to the public. While they had spoken about it for the past couple of years, this year they released their factory ammunition, reloading/resizing dies and now barrels for hunters who are looking to swap out their .223/5.56 barrels and turn it into a rifle capable of shooting an 87 grain bullet at speeds reaching 3000fps. This allows for more of a “big game” cartridge, in the rifle you are used to shooting, so it is an interesting entry into the medium game hunting calibers. 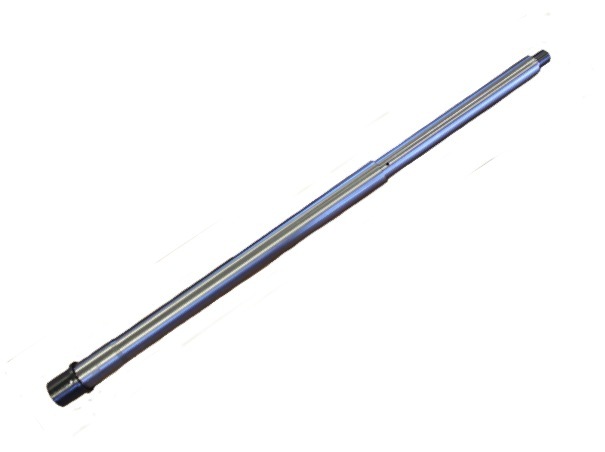 The .25-45 Sharps AR15 rifle barrels, as well as the reloading/resizing dies and loaded ammunition are available at the Sharps Rifle Company store.